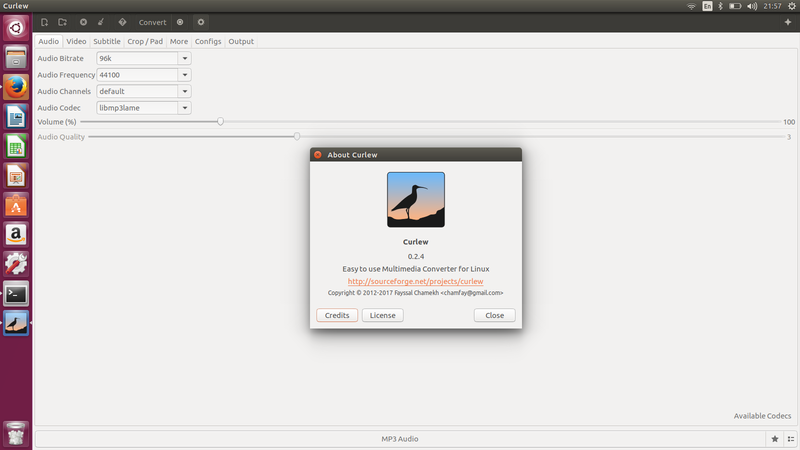 Curlew is a free multimedia converter for Ubuntu Linux that features small package size, few library dependencies, 100+ output formats, easy to use UI, and more. Easy to use user interface (New GTK3 Header bar). 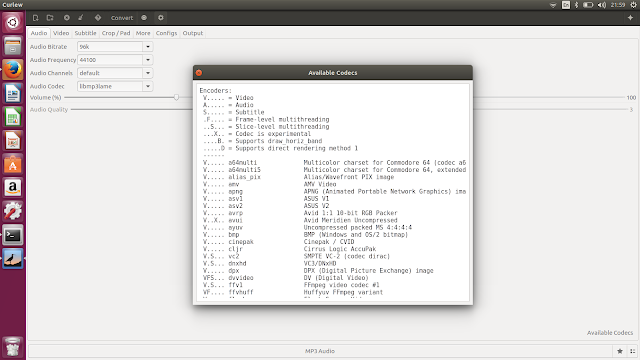 More than 100 output formats. 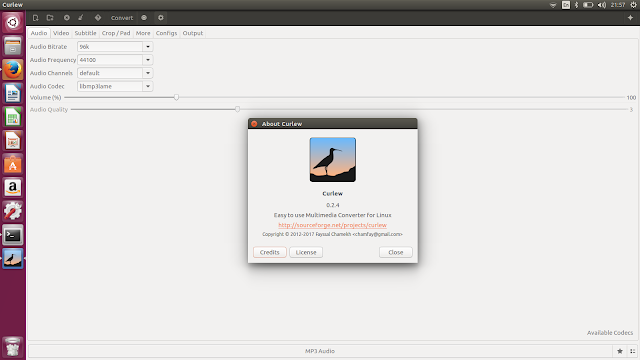 Shutdown or suspend PC afer a conversion process. Show file informations, file details using mediainfo. 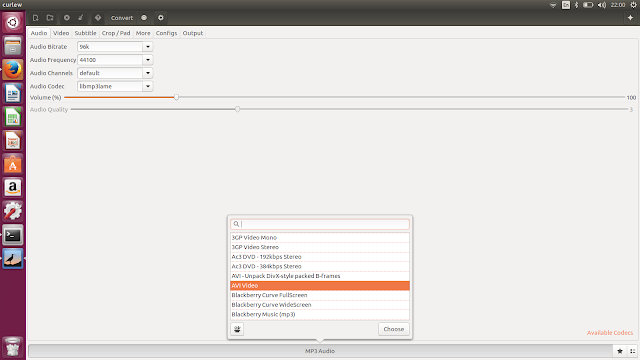 Preview file before conversion in its context menu. Allow to crop and pad video.